Our philosophy about continuing education for nurse practitioners. 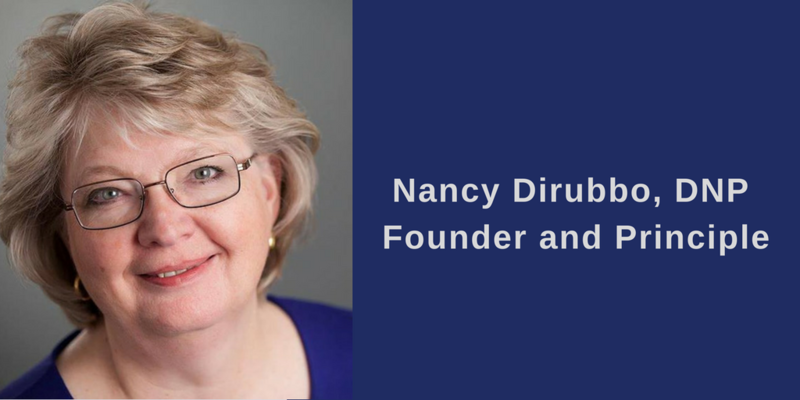 Beacon Continuing Education, LLC was started in 2012 because Nancy Dirubbo, DNP recognized the need for CE for health care providers, especially NP's, to be engaging, design-minded, and contain content easily applied to clinical practice in both live and online formats. Since CE is mandatory for licensure, certification, and continued competency, there are a lot of programs out there for you to choose from. CE programs that are approved means that they conform to certain protocols and meet minimum standards, it doesn't ensure a quality learning experience for you. If you are looking for CE only to fulfill licensure or certification requirements, we might not be right for you. You can find free CE and CE that's cheaper elsewhere. But, we promise you won't find CE better than us - CE that you can use in your practice to improve your ability to deliver the best care to your patients. Let's face it, Power Point slide after Power Point slide even with voice over, doesn't cut it. Neither does poor recordings of live programs passed off as "online learning". We use the principles of adult learning - meaning you have a brain, you have experiences and you need information with practical application for you and your patients in your practice, to design our programs. Using online learning environments, for us, means that we have an opportunity to give you visually appealing content, videos to replay, tools to download to use with videos, all on a variety of devices. We give you the opportunity by email and even phone for some of our programs to interact with the faculty directly. And we are updating, upgrading and taking advantage of technology as it is changing all the time. Our live programs get right to the point of the information you need building on what you already have. "Health care is an art and a science".